2017 Business to Consumer Expo is at Marshes! Join us on Friday May 19th from 10am – 5pm for the 2017 Business to Consumer Expo here at Marshes. 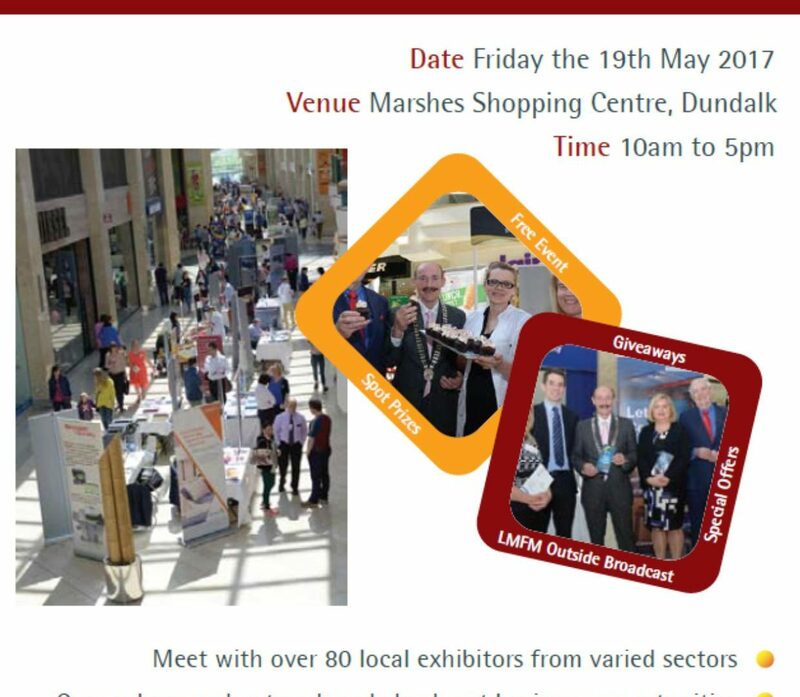 In association with Dundalk Chamber of Commerce, meet with over 80 exhibitors from varied sectors and don’t miss your chance to network, check out new business opportunities and create some contacts.